IDBI Assistant Manager Previous Year Paper. 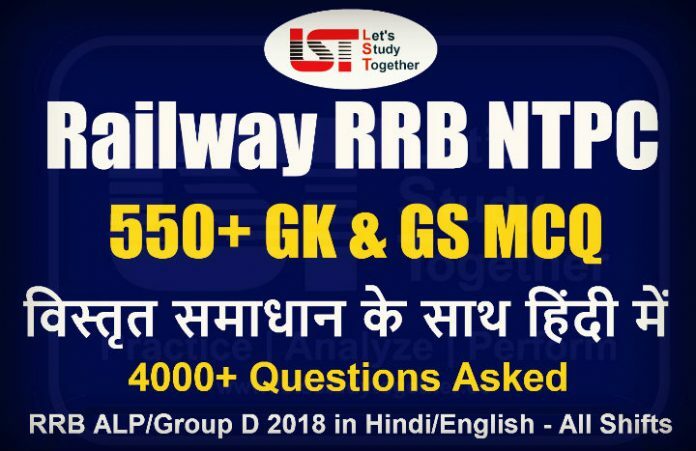 IDBI Previous Year Paper PDF. 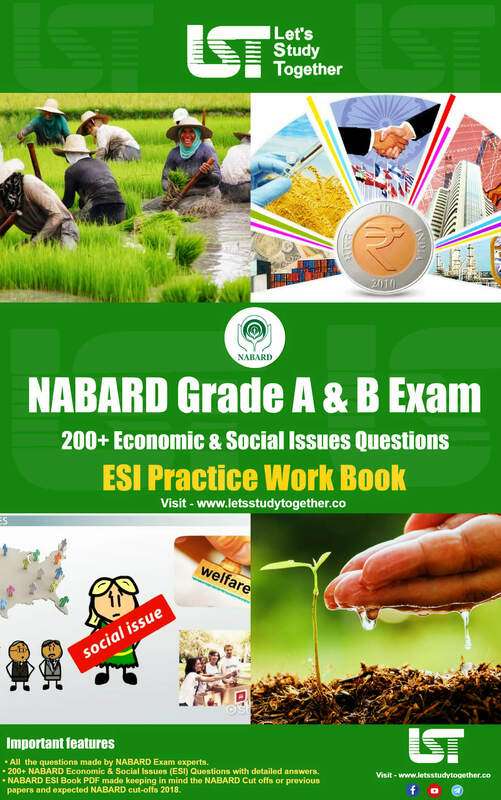 IDBI Assistant Manager Previous Year Question Paper PDF. IDBI Bank Executive Previous year Papers. As we all know IDBI Assistant Manager Recruitment 2019 Notification this year is out. 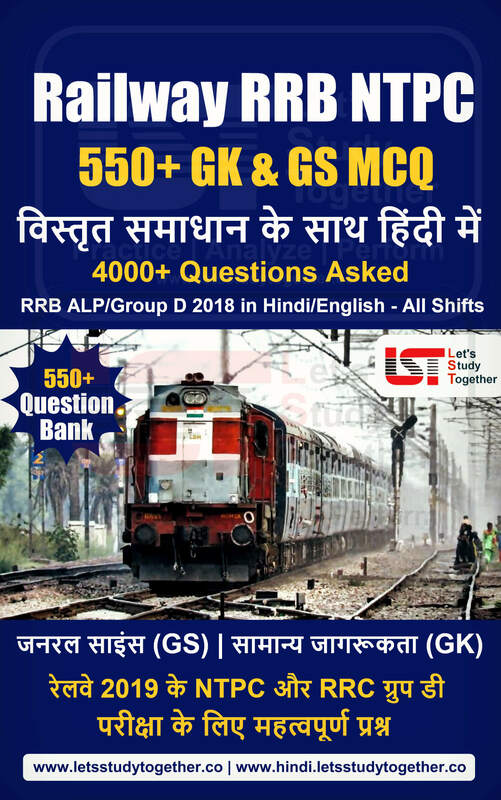 IDBI Bank has released the official notification for the post of “Assistant Manager ” to fill in 500vacancies.To prepare better, Download IDBI Bank Assistant Manager Previous Year Question Paper (Memory based). 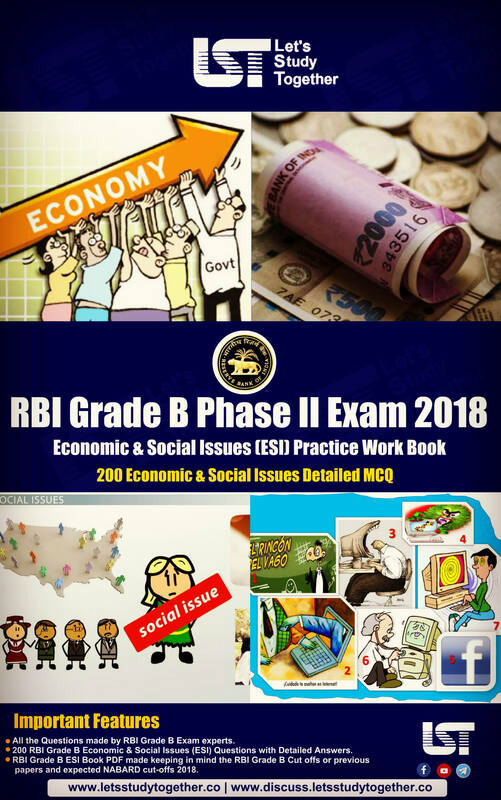 This IDBI Assistant Manager Previous Year Paper will help you understand the level of exam and the pattern of different questions that were introduced previous years. 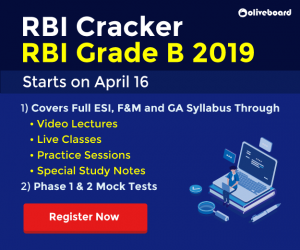 Do attempt the IDBI Assistant Manager Previous Year Paper PDF for IDBI Bank IDBI Assistant Manager 2019 Exam and analyze your performance to see where you stand. 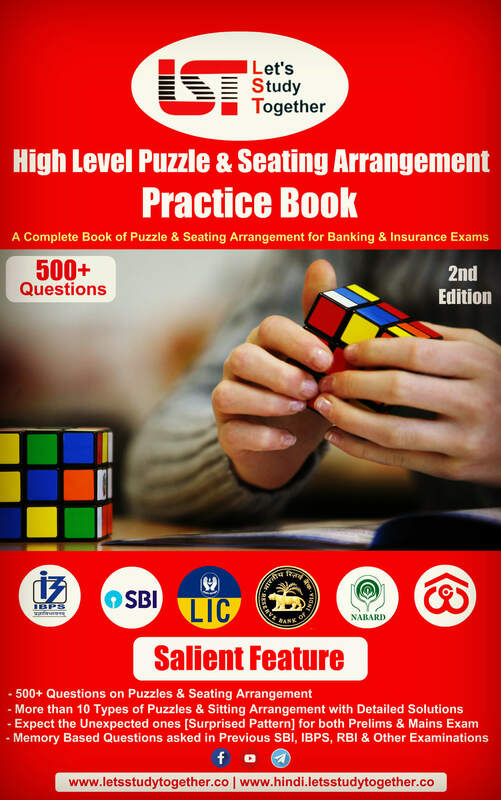 The best way to prepare for the Banking and Insurance Exams is Choosing Right and best Preparation Books. 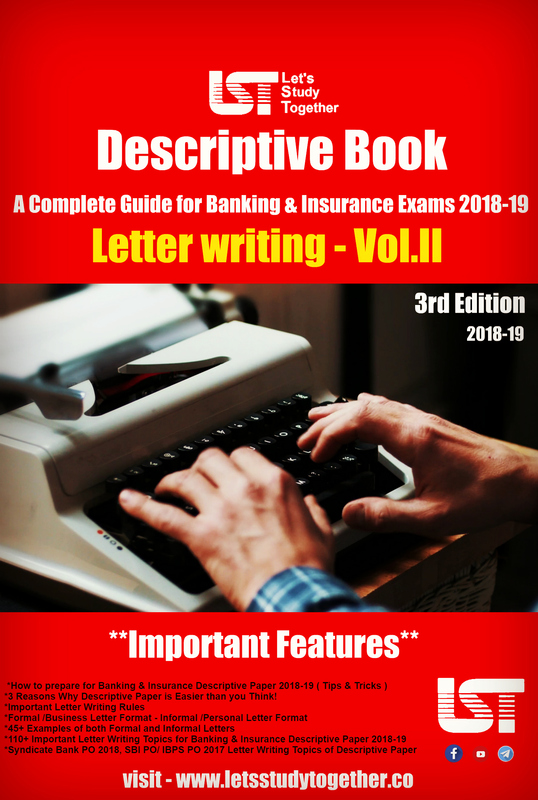 To help candidates in getting the Best Banking and Insurance Exams Books easily we have created this and here we have provided all the details regarding the Books for Banking and Insurance Exams Exam through which candidates must go through. 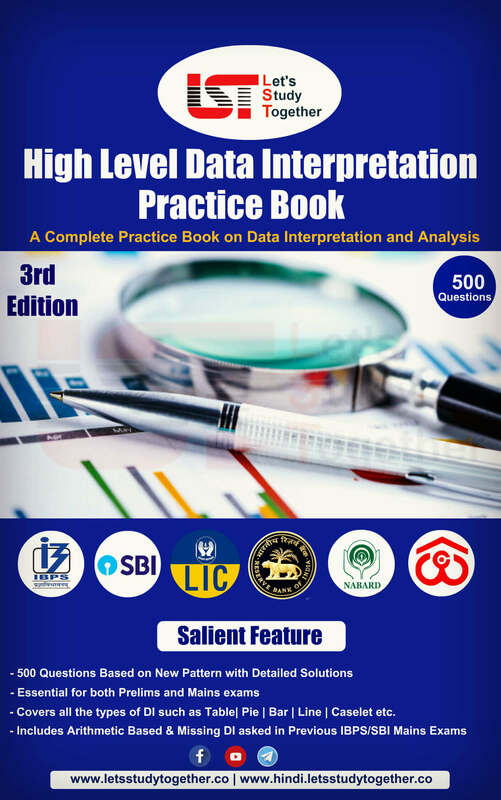 Why are these Books best for LIC AAO? Choosing best books for LIC AAO Exam will guarantee a correct preparation strategy. These Books and study material cover all the complete the syllabus. Previous papers are also included for your help. These books are by experienced & learned authors. These Books and study material recommended by experienced professionals who deal with LIC AAO Exams.